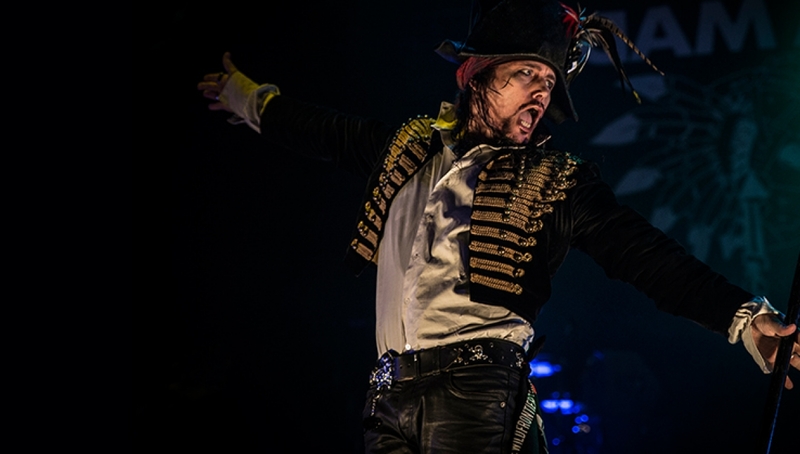 Adam Ant is set to stage one final UK performance of the classic Adam and the Ants album Kings of the Wild Frontier this December. Following the hugely successful 14 date sold out Kings of the Wild Frontier Live Tour earlier in 2016, Adam is proud to announce one more show in his home town to finish off the year. It is one more opportunity for fans to hear the classic album performed in full with many more songs from Adam’s impressive back catalogue of material including singles, B-Sides and personal favourites that will include the anthemic Antmusic, breakthrough single Dog Eat Dog and the eponymous album title track alongside Ants Invasion, Killer in the Home and Feed Me to The Lions. The platinum selling album, which was originally released in 1980, dominated the charts in the UK spending more time in the top position than any other album at the time, and went on to achieve worldwide recognition and subsequent success. Personally remastered by Adam himself, the album hit the Number 2 spot on the UK vinyl charts, proving its enduring popularity and success. This additional date in London will prove to be a glorious celebration of style and decadence, acknowledging one of the most essential and pivotal albums, 36 years since its initial release. 50 years ago, crowds of young, hip Londoners queued round the block to get into the brand new Roundhouse. 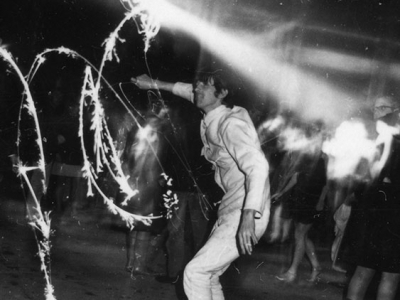 Discover what happened on this legendary opening night featuring Pink Floyd, Yoko Ono and a giant jelly.